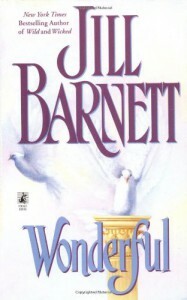 First book in the series: "Wonderful", "Wild" and "Wicked". When Lady Clio of Camrose got betrothed to a legendary English knight she had never met, she believed that love was something magical. But after waiting for her intended in a convent for six long years, without hearing a work from her knight, her feelings weren't the same. Merrick de Beaucourt was weary of war and was looking forward to a simple life of peace and quiet with a docile wife at his side, but he finds little peace guarding the wild Welsh borders, and even less with his wife whose trust he destroyed. 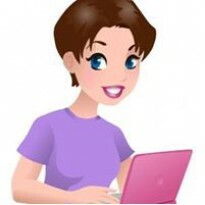 Merrick and Clio will battle together and discover a rare and wonderful love.